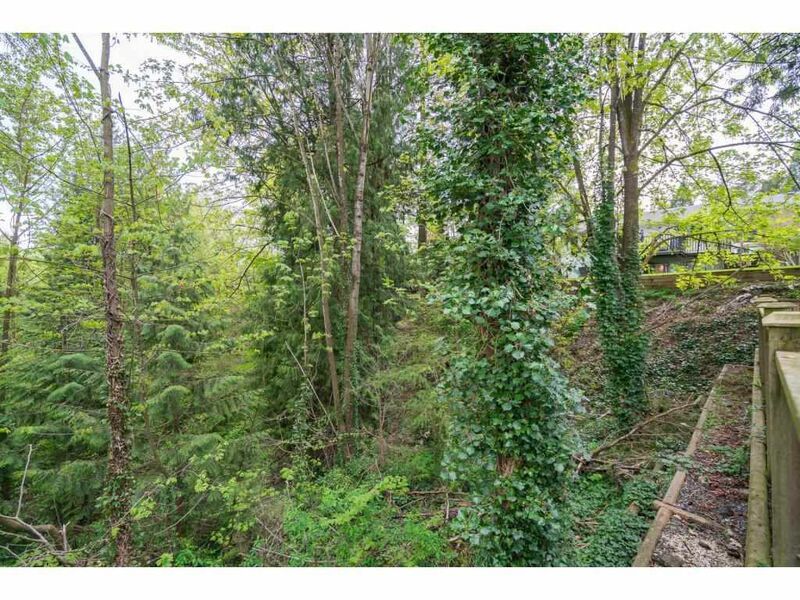 A beautiful bungalow nestled in the trees. 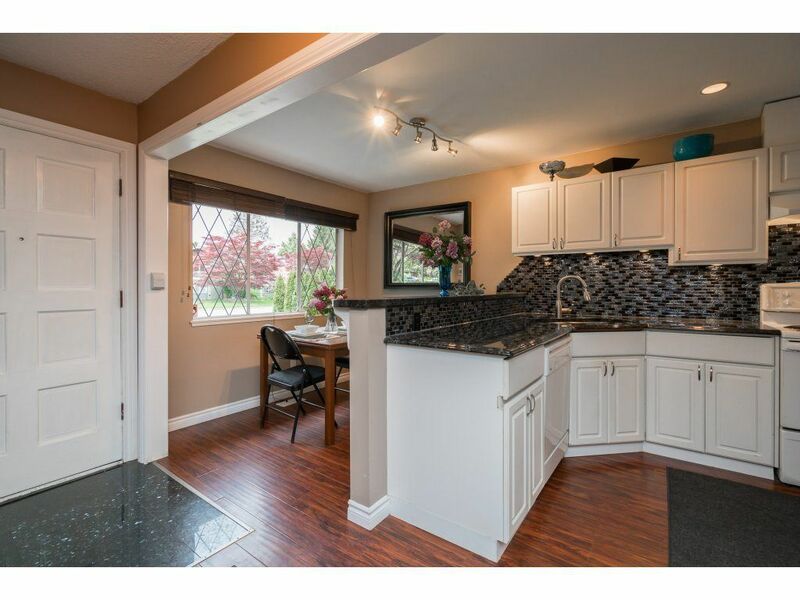 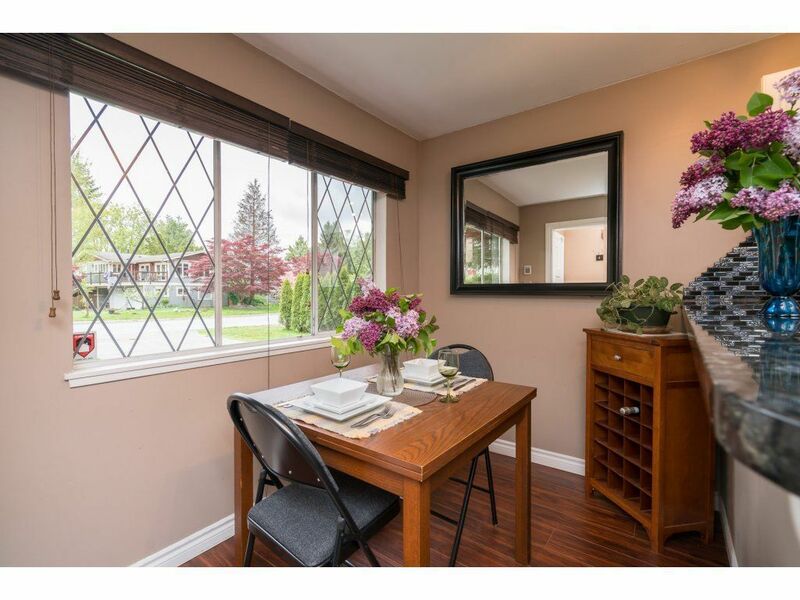 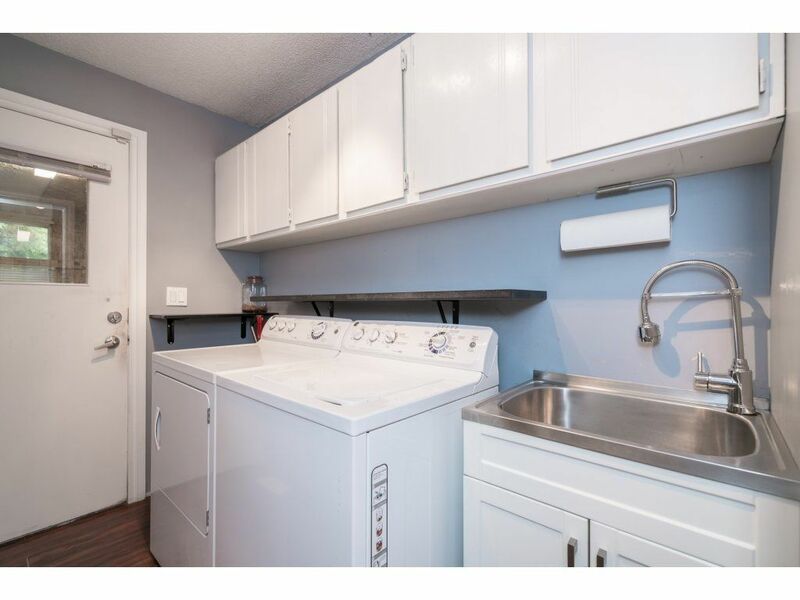 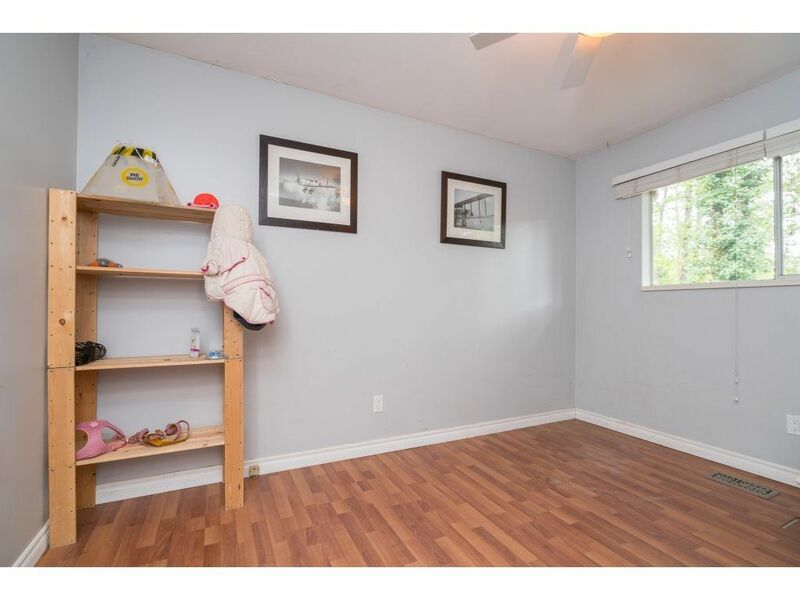 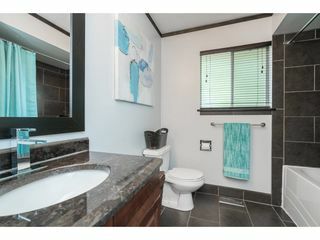 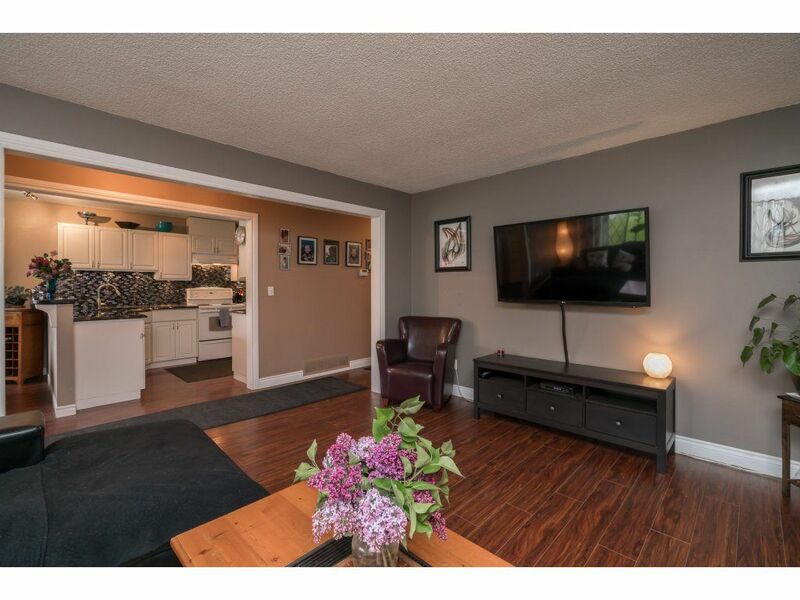 This home is in a supreme East Abbotsford location: on a no through street, in a friendly, peaceful neighborhood, with schools right around the corner! 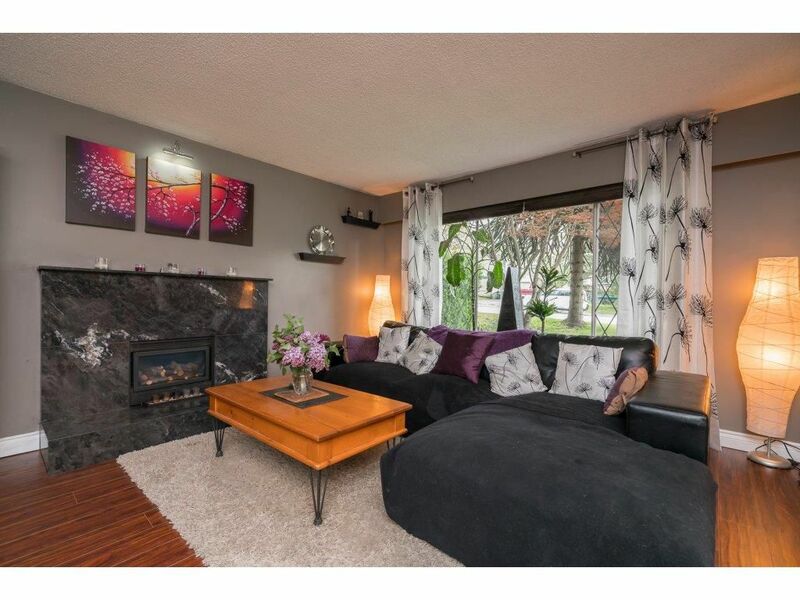 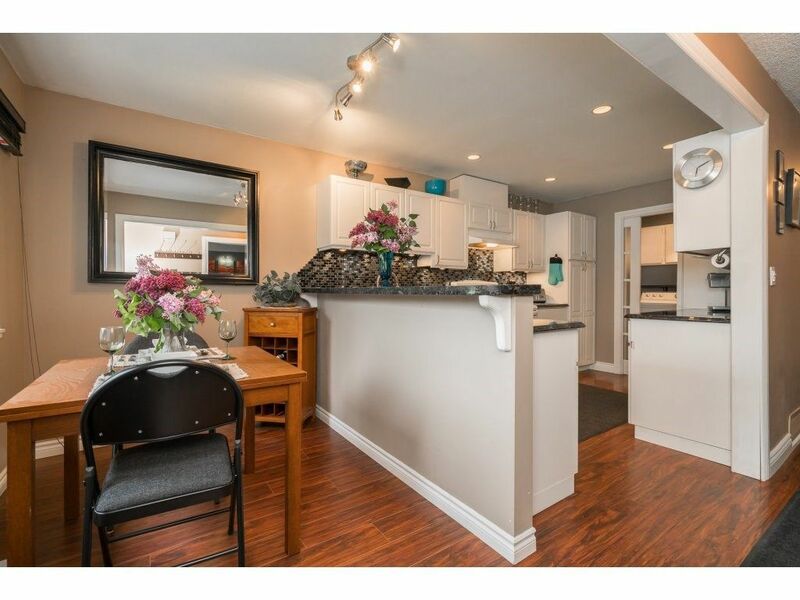 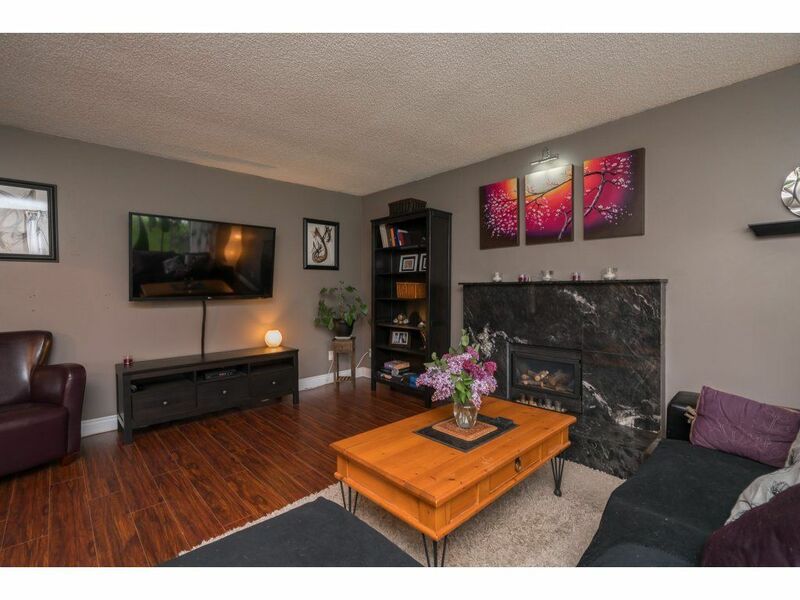 Inside you'll find a large open concept living space, with quality laminate throughout & a cozy gas fireplace. 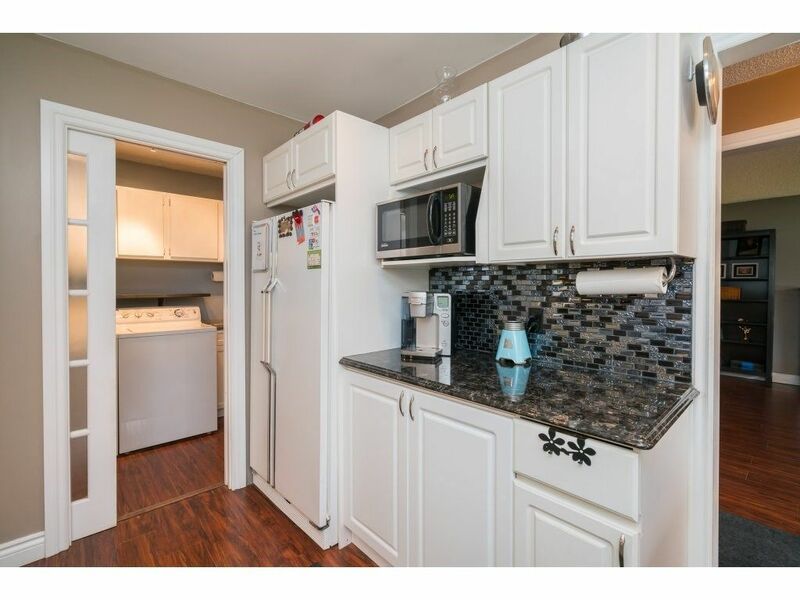 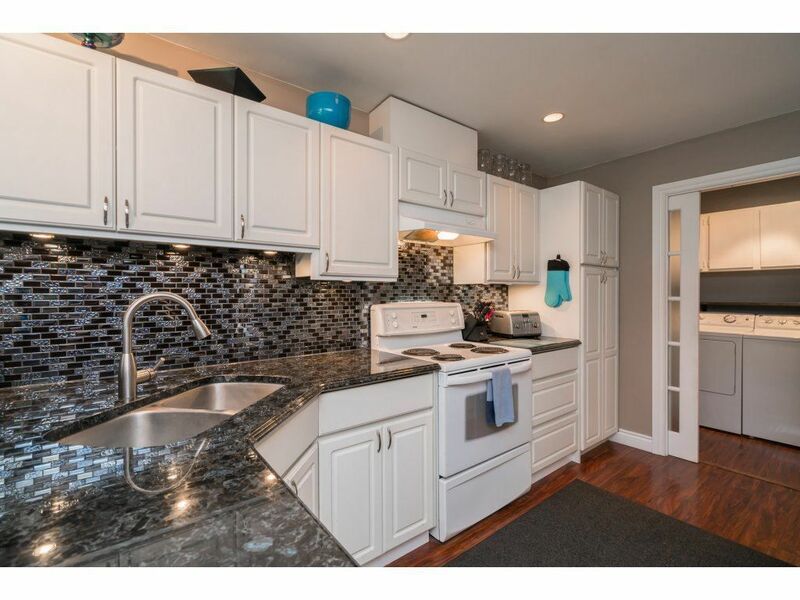 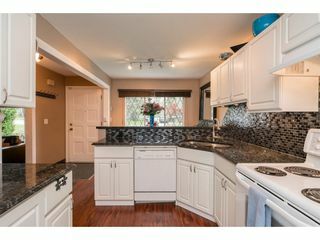 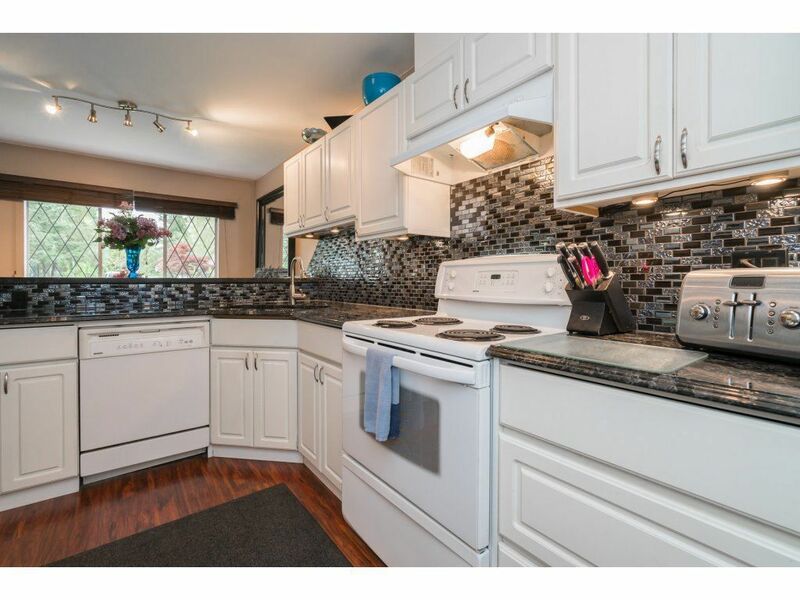 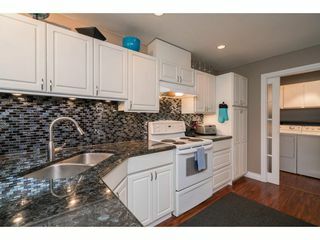 The kitchen is beautifully updated with granite counter-tops, tile backsplash & a breakfast bar for gathering. 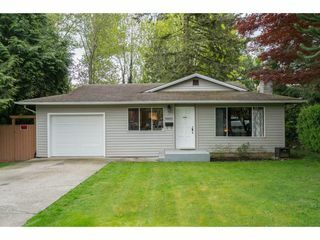 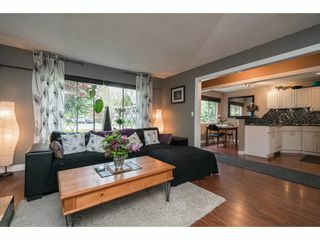 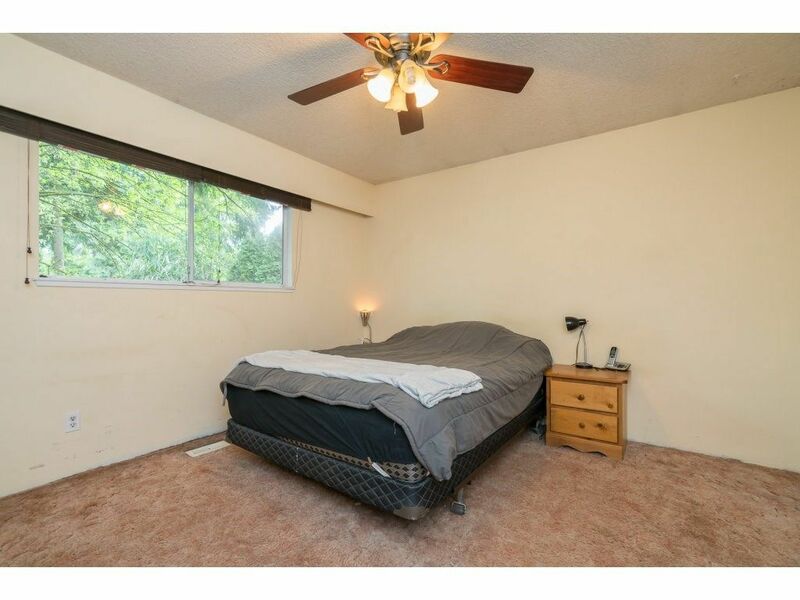 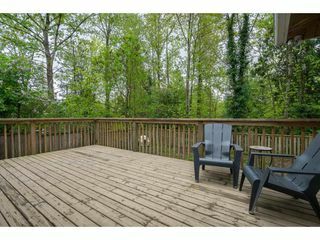 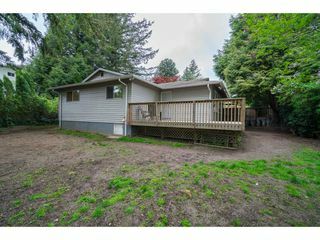 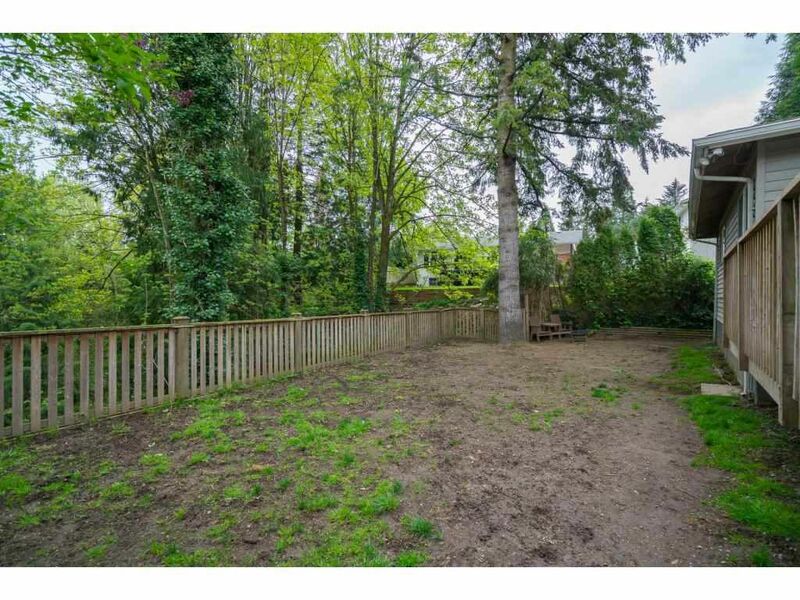 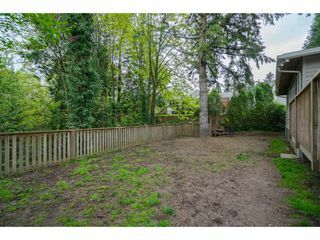 You'll fall in love with the private, leveled backyard that backs onto a beautifully wooded ravine! Your own piece of solitude!